 Because I am a wife, a mother, your lifelong neighbor and a champion, whose strength comes from a diversity of counsel and the resolve to act in the best interest of area residents and businesses as we work together to strengthen our community - Northwest Denver. Show your support and get your Amanda Sandoval yard sign. We can't do it without you. There are numerous donation options for your convenience, and the more you give the more we can achieve, together. Any and all donations are greatly appreciated. Thank you in advance for your generosity! We need your help. 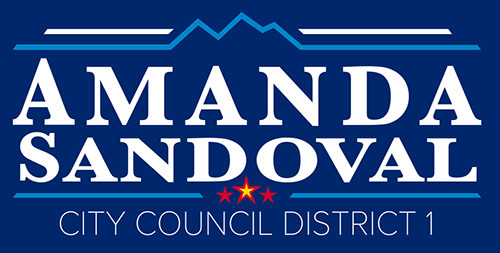 Click here to endorse Amanda Sandoval for Council. © 2019 Copyright Amanda Sandoval for Council.